Facebook Inc said Tuesday it has data sharing partnerships with at least four Chinese companies including Huawei, the world's third largest smartphone maker, which has come under scrutiny from U.S. intelligence agencies on security concerns. Chinese telecommunications companies have come under scrutiny from U.S. intelligence officials who argue they provide an opportunity for foreign espionage and threaten critical U.S. infrastructure, something the Chinese have consistently denied. "The news that Facebook provided privileged access to Facebook’s API to Chinese device makers like Huawei and TCL raises legitimate concerns, and I look forward to learning more about how Facebook ensured that information about their users was not sent to Chinese servers," Warner said. "Facebook along with many other U.S. tech companies have worked with them and other Chinese manufacturers to integrate their services onto these phones," Francisco Varela, vice president of mobile partnerships for Facebook, said in a statement. 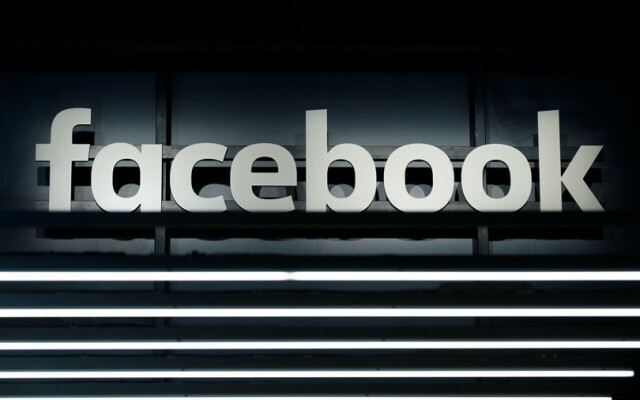 "Facebook's integrations with Huawei, Lenovo, OPPO and TCL were controlled from the get-go — and we approved theFacebook experiences these companies built." In April, the Federal Communications Commission proposed new rules that would bar purchases by government programs from companies that it says pose a security threat to U.S. telecoms networks, a move aimed at Huawei and ZTE Corp, China’s No. 2 telecommunications equipment maker. The Pentagon in May ordered retail outlets on U.S. military bases to stop selling Huawei and ZTE phones, citing potential security risks. ZTE was not among the firms that received access to Facebook data, but it has been the subject of U.S. national security concerns. The data sharing mentioned in the Times story was used over the last decade by about 60 companies, including Amazon.com Inc, Apple Inc, Blackberry Ltd, HTC Corp, Microsoft Corp and Samsung Electronics Co Ltd, Ime Archibong, Facebook vice president of product partnerships, wrote in a blog post on June 3. Archibong said the data was only shared with device makers in order to improve Facebookusers' access to the information. "These partners signed agreements that prevented people’sFacebook information from being used for any other purpose than to recreate Facebook-like experiences." New York Attorney General Barbara Underwood said on Monday the "data-sharing partnerships with other corporations" is part of the ongoing investigation into the reported misuse ofFacebook user data by Cambridge Analytica.